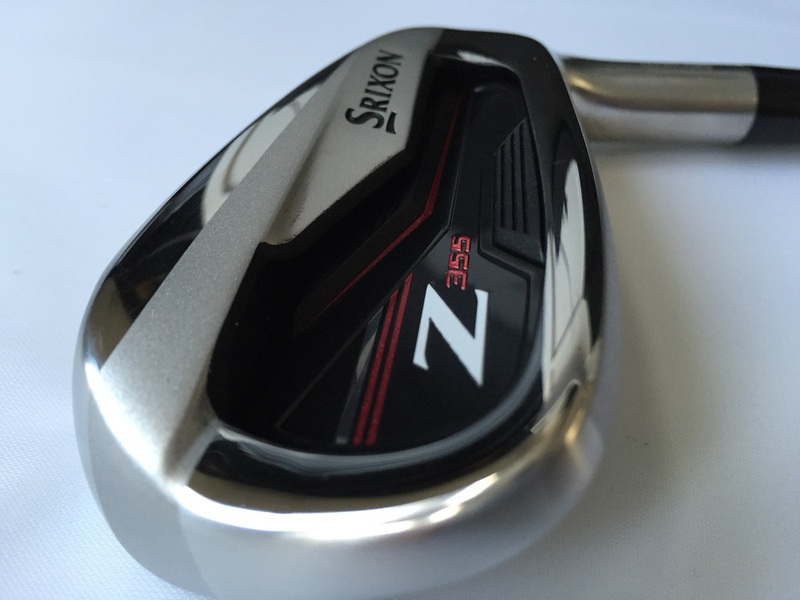 Srixon has never really been on my radar when it comes to golf clubs until now! I have always been a big fan of Srixon golfballs but never gave their equipment a shot. 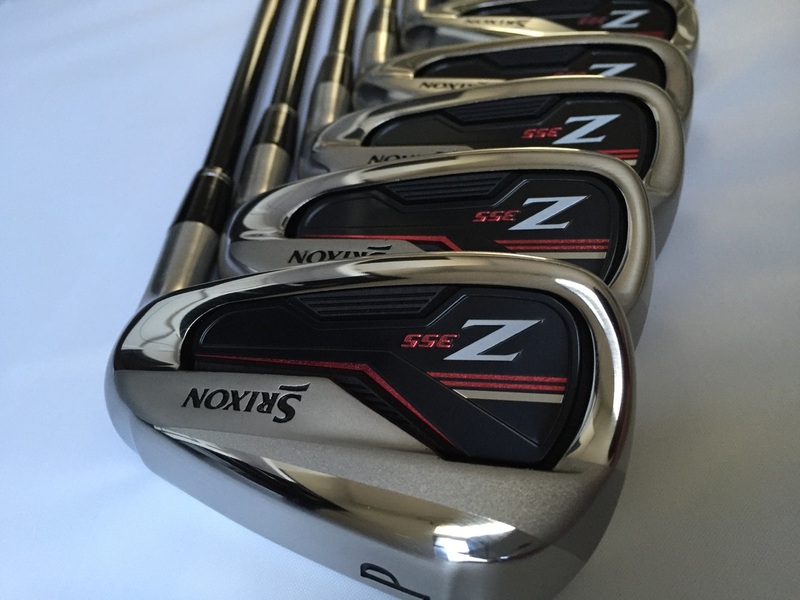 After trying these Z355 irons out, I can honestly say I was impressed. 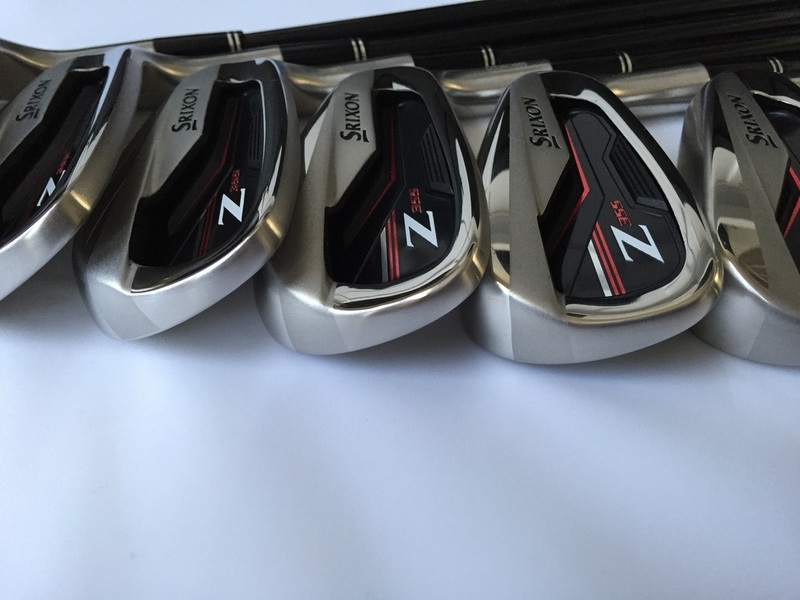 Here is the Golf Review Guys review on the Srixon Z355 Irons. These clubs felt like butter from my first practice swing. My swing felt smooth and on point. When you connect, the ball seems to just leap off the club face and was flying extremely straight for me. 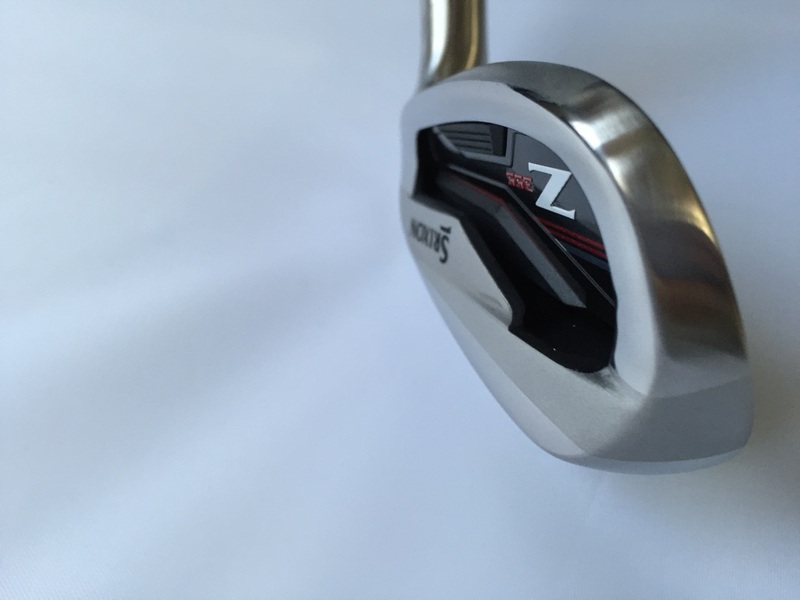 The technology of these clubs is top notch and allows you to feel your game in a different way. Scroll a little more to see all the new technology stats! 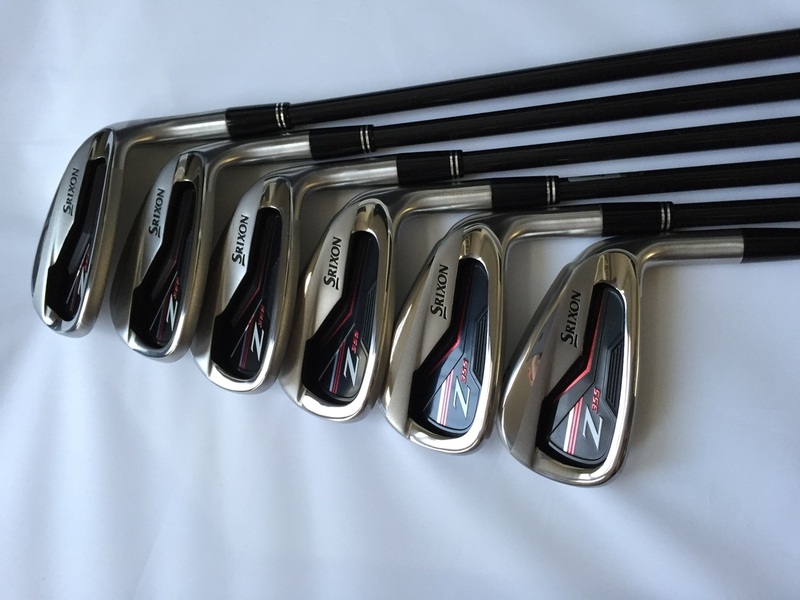 With the new technology coming from Srixon, these irons performed very well! The Action Mass Technology gives you a heavier head weight plus an ultra-high balance point shaft combine to deliver incredible consistency with maximum distance and forgiveness. 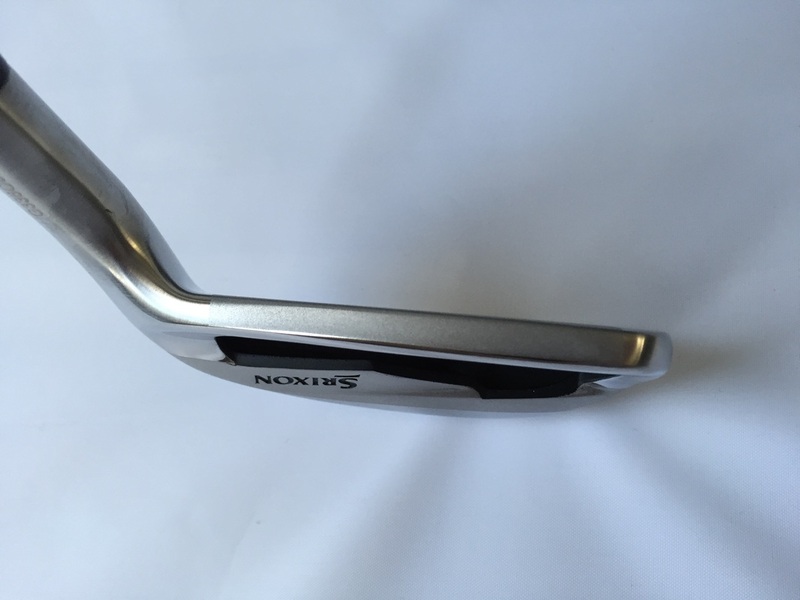 Redesigned sole helps tighten shot dispersion with less turf resistance through impact. 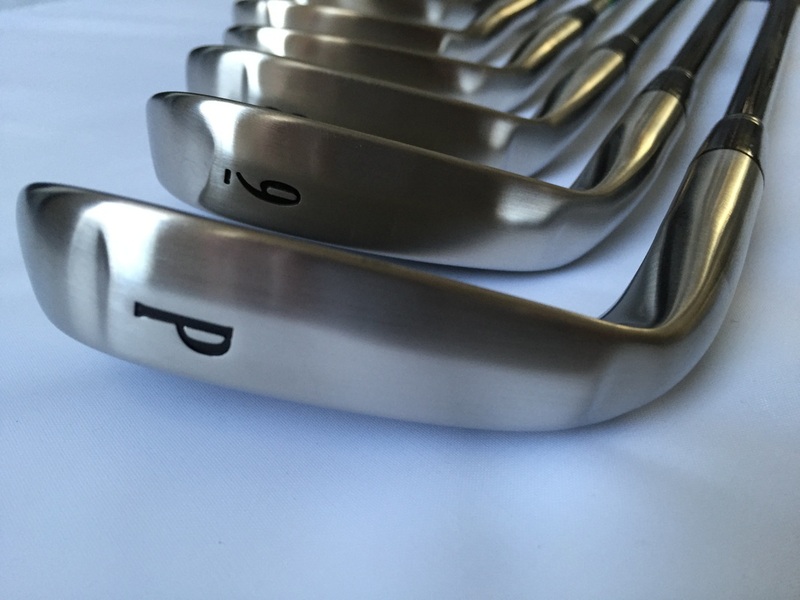 A two-piece construction in the 4-7 irons – a powerful HT1770 maraging steel face (pictured) and resilient 17-4 steel body – and one-piece, softer 431 steel construction in the 8-iron through Approach Wedge offers full set playability and versatility. 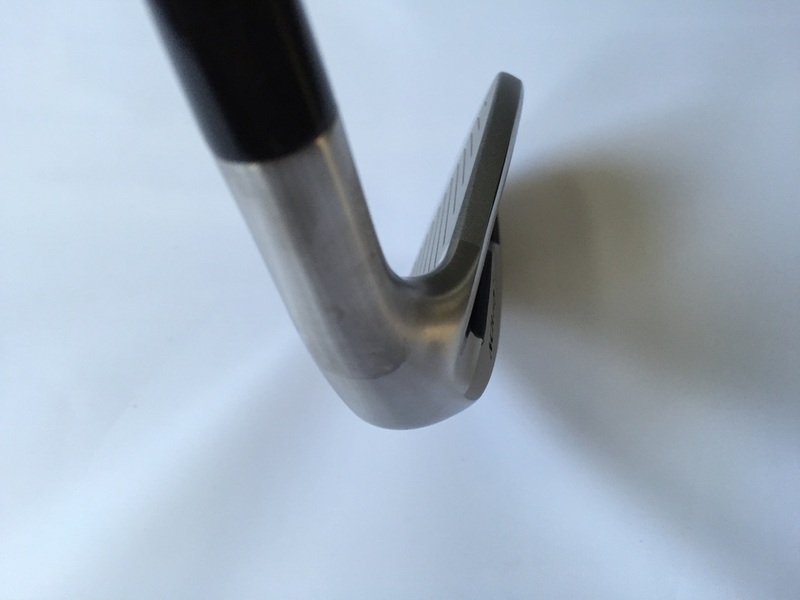 A higher hosel section allows for an expanded face area, which creates a extremely larger sweet spot. ​Overall these clubs performed like champs! Overall I really enjoyed these clubs. I was testing out the graphite stiff shaft and would suggest them for anyone with a slower swing speed. 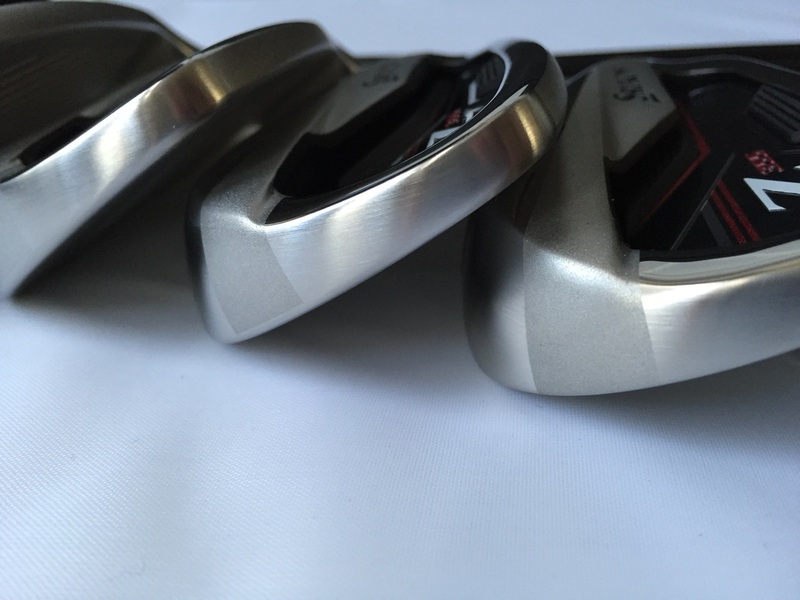 If you have a fast swing, I would suggest getting the steel shafts. I was a little limited with the graphite but all in all, Srixon has made some solid golf clubs! You can find the best price here. 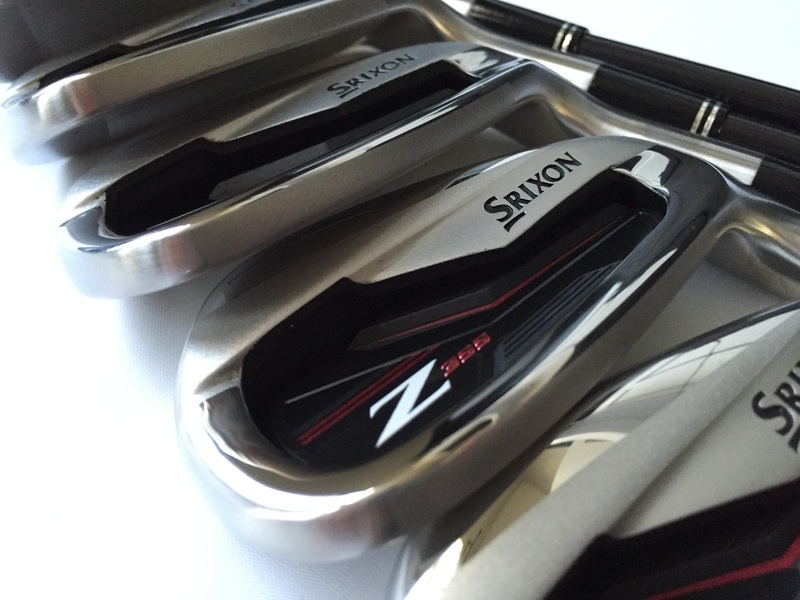 Srixon or Amazon. Want More Srxion? Click here to see another review! Golf Review Guy is your site for the best golf reviews on everything golf. 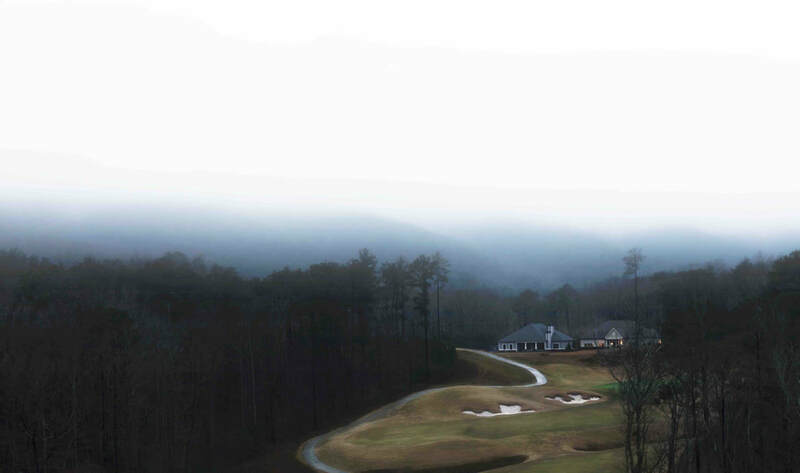 Reviews on Golf Equipment, Golf Products, and Golf Accessories.